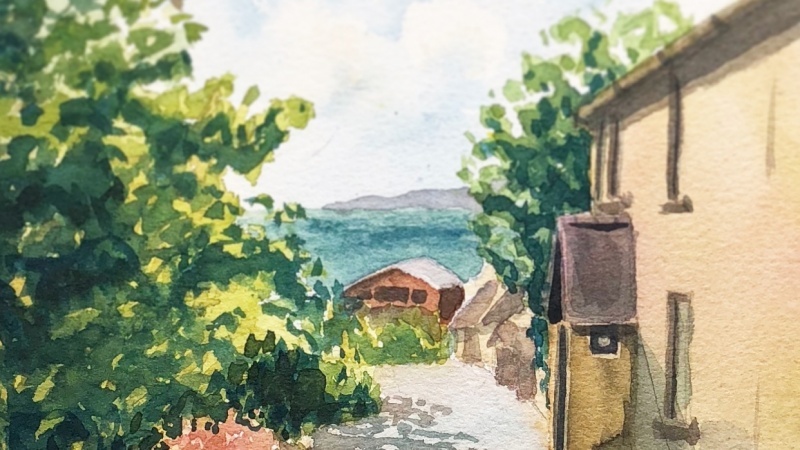 My watercolor tutorial which will get you on the right track to successful watercolor painting. 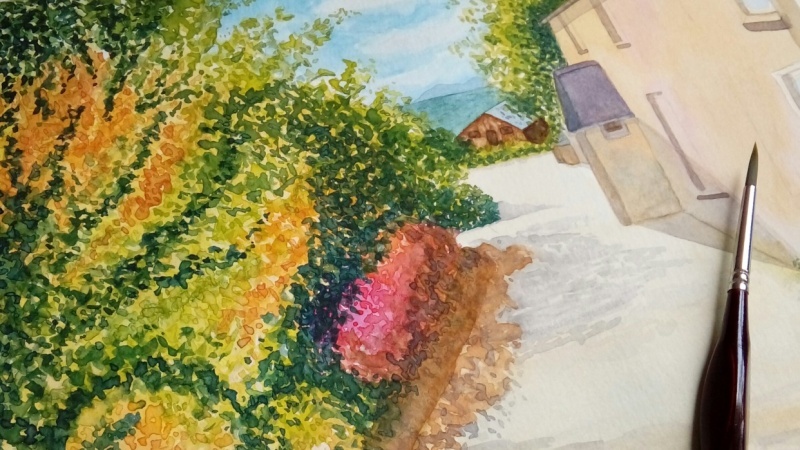 Join me on a journey of discovery in watercolor to unlock your true potential as an artist. Informal, relaxed tuition at a pace to suit yourself. If you need to ask questions I'm happy to reply with comprehensive answers to help you along the way to success. Most of all learn to have fun and relax when your paint. 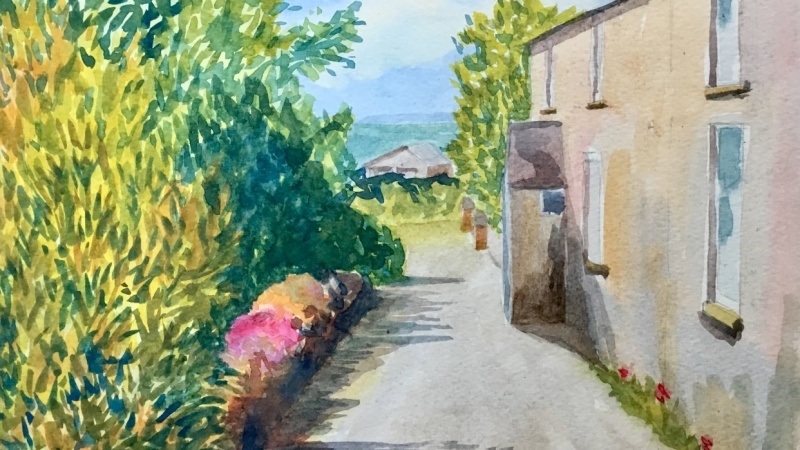 Now you have learnt how to paint cottages, trees and shadows lets see how these new skills transfer to drawing and painting boats. Here are two videos that I talk you through. Think about all you have learnt in the cottages tutorial those skills will help you with this project too. Just relax and enjoy and remember practice makes perfect. British born artist Patrick is a totally self-taught land and seascape painter. 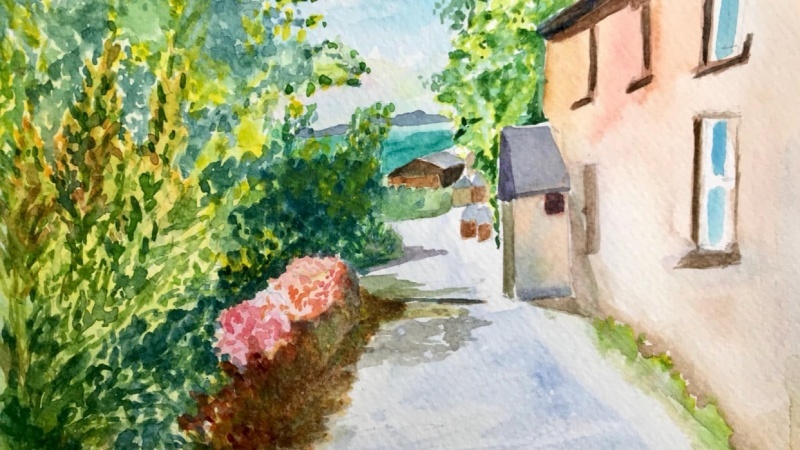 Patrick has been painting the watercolor for the last 30yrs and has taught students in workshops throughout the UK. He has developed a large following through his teaching on YouTube and his website Pure Watercolour. 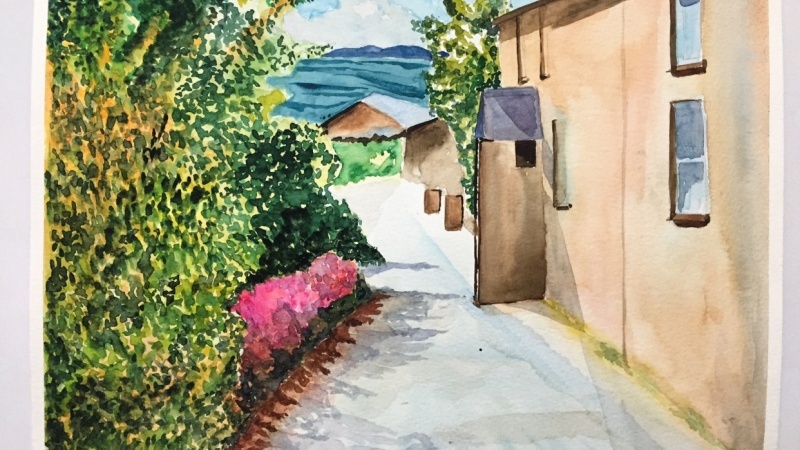 Patrick enjoys en Plein air painting throughout the summer months and when time allows he travels extensively throughout Europe and Asia in search of inspiration. Hand Painted Watercolor Greetings Cards. Paint & Design Your Own Cards .